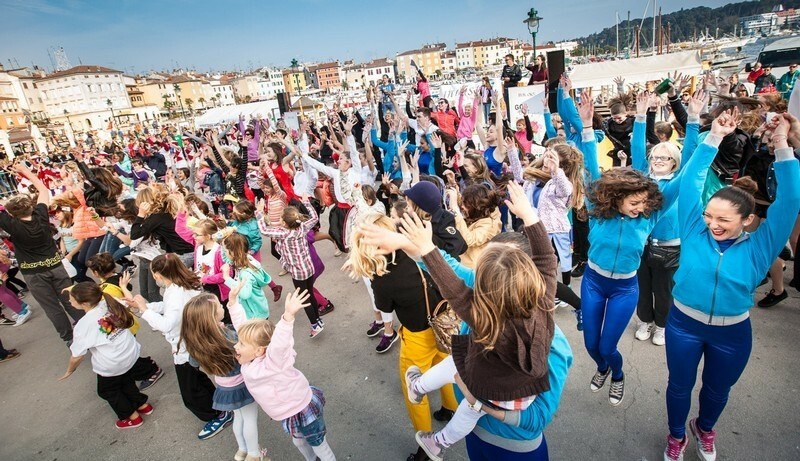 The most exciting active weekend in Rovinj awaits you at the end of April, just the right time for spring awakening. Popolana, a distinctive three-day event, is filled with sports and recreational events, entertainment for children and adults and a wide selection of culinary delights, while its praiseworthy humanitarian character can be felt throughout the event. 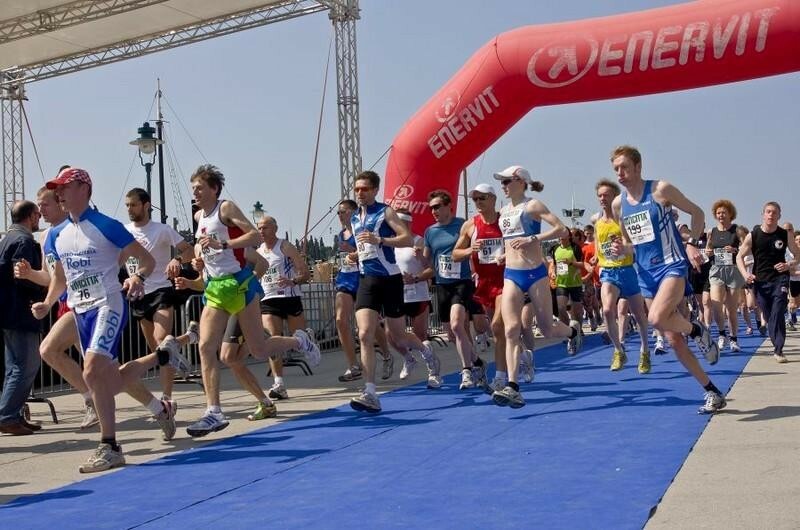 Breathe in the spring with us, see you in Rovinj!